Best John Lewis deals: TVs, soundbars, wireless speakers and more | What Hi-Fi? John Lewis's highly regarded customer service and extended warranties have long made it a popular destination for those purchasing a TV or other piece of electronics, but did you know that the retailer is also now one of the cheapest out there? Through the course of our regular deals updates, we've spotted John Lewis offering the best prices time and again, so you no longer need pay extra for that improved service and warranty. 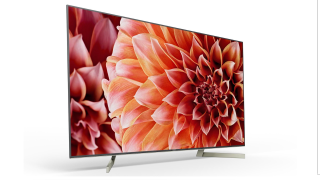 Right now, prices on the Sony KD-49XF9005 and Samsung's Q9FN QLED are particularly good. And you can grab a rare discount on the Sonos One - if you're quick!